Kendo is a martial art that has been practiced all over the country since old times. People who have some knowledge o kendo would know that Kyushu, out of all regions, is particularly renowned for producing famous kenshi. When you look at all the winners of big competitions in Japan, a large proportion of them are from Kyushu. There is no doubt that Kyushu is a popular kendo region. Take the All Japan Kendo Championship, for example. In the latest 10 editions, 6 of the winners have been from Kyushu. 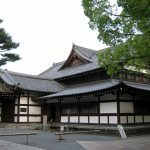 In the kendo world, Kysushu is called “The Great Land of Kendo”, and seen as a cut above the rest. 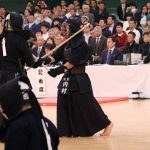 Why is Kyushu so successful in kendo? One of the reasons Kyushu is strong in kendo is its playing population. 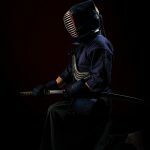 According to the All Japan Kendo Association, there are 2,200 dojos al across Japan, but a fifth of those are in Kyushu. This shows that kendo, compared to other regions in Japan, is a head above the rest in kendo playing population, and holds many competitions from small to large. 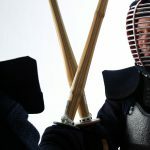 This is true not only for kendo, but in any sports – the playing population is strongly connected to the overall level of that region in that sport. With more players, you get more practice matches, and an environment conducive to producing strong kenshi is created. Kyushu is a cut above the rest not only in the sheer number of dojo but also in the amount of practice and the quality of instruction. The earlier one starts kendo, the easier it is for one to become stronger. It is especially important to receive quality training early on, as you can avoid bad habits or incorrect techniques. Moreover, kenshi in Kyushu spend a lot of time practicing. Because of its long history, many dojo have developed effective ways to practice longer without wasting time, so players improve quickly compared to other regions. The high amount and quality of practice ensures that Kyushu has an environment where kendo can develop and flourish. Here we will try to uncover why Kyushu became such a vibrant kendo playing region. For this, we need to go back to the Edo period. Back then, the Tokugawa clan who won the decisive battle of Sekigahara to unite Japan strategically placed warlords who come under their rule after the Sekigahara battle. They did not trust those who submitted to them later. But the warlords were not happy with such treatment. Outwardly they appeared to submit to Tokugawa rule, but inwardly they were stirring up their emotions and looking for the chance to get them back. 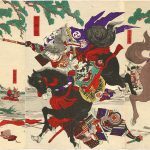 The warlords who were placed far away in Kyushu began employing instructors in swordsmanship, iai (another sword technique), spearmanship, kenpo (Japanese boxing), and gunnery, to pass down those skills. There are schools like Sigenryu from Kagoshima that are well known. As history moved on and the Edo government came to and end, the samurai class was abolished. With the banning of swords, people were no longer able to carry Japanese swords, and swordsmanship went in decline. A turning point arrived as the former samurai caused revolts, and in the Seinan War, the Swordsmen unit from the Metropolitan Police who joined the army, fought impressively. As the police saw the value of swordsmanship, they added that to the martial arts required by the police. 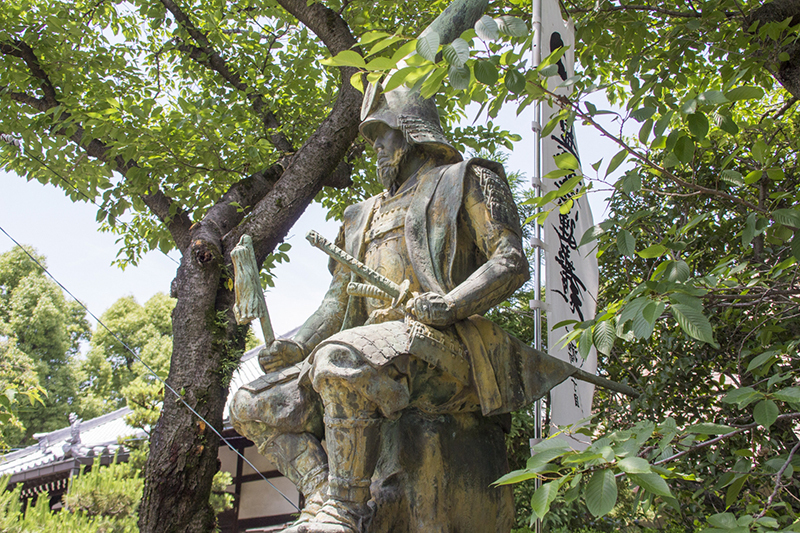 Training centers were set up all over the country, and many swordsmen from Kyushu were employed as instructors. 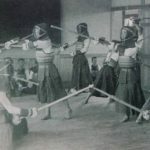 This caused a revival for swordsmanship in Kyushu, and many kendo dojos were opened. Thus kendo fever was heightened in Kyushu, but after losing the war, it hit a decline again. The GHQ that occupied Japan disbanded the Dainippon Budokukai and banned all institutional kendo activities. When San Francisco Peace Treaty was sealed and Japan regained independence, kendo again saw revival. 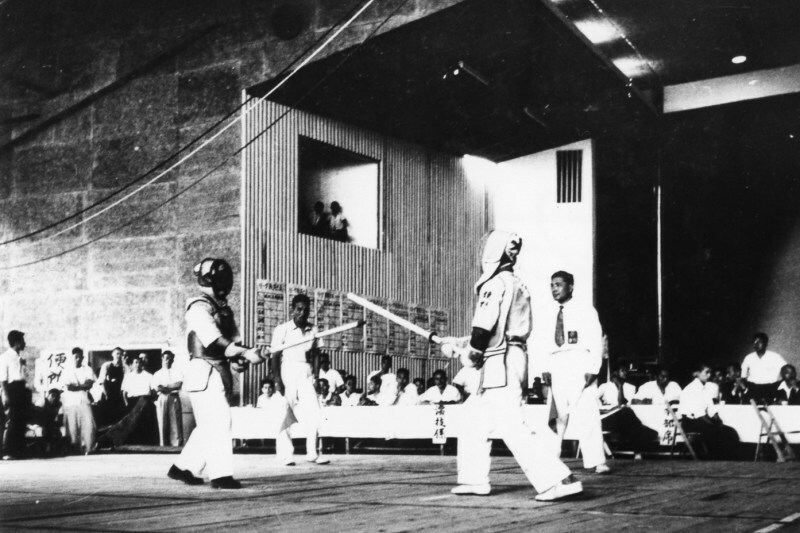 In 1955, the All Kyushu High School Kendo Championship was held, and this led to the current Gyokuryuki Games. 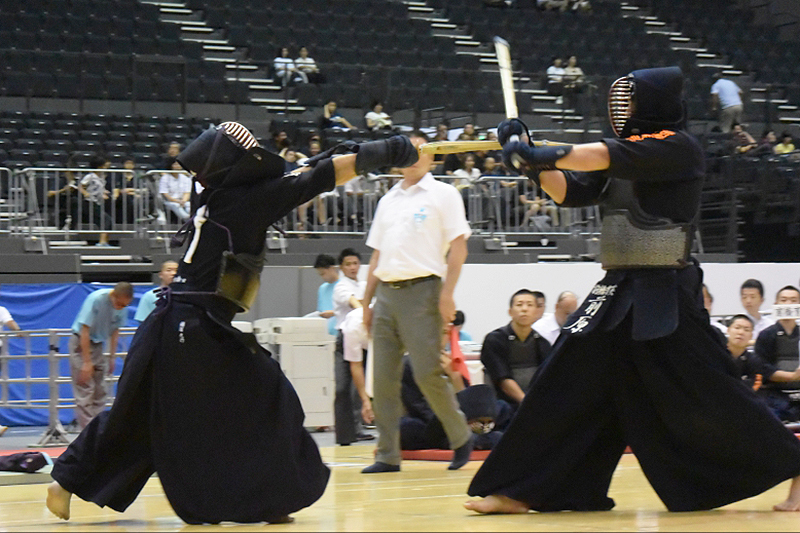 Kyushu kendo was quick to set up a tournament for students, and although it was limited to Kyushu schools, it was a huge achievement for them, and the battle for the championship was heated. Kyushu schools began scouting promising junior high players from other regions, and some young players decided to leave home and move to Kyushu because they wanted to play in this tournament. 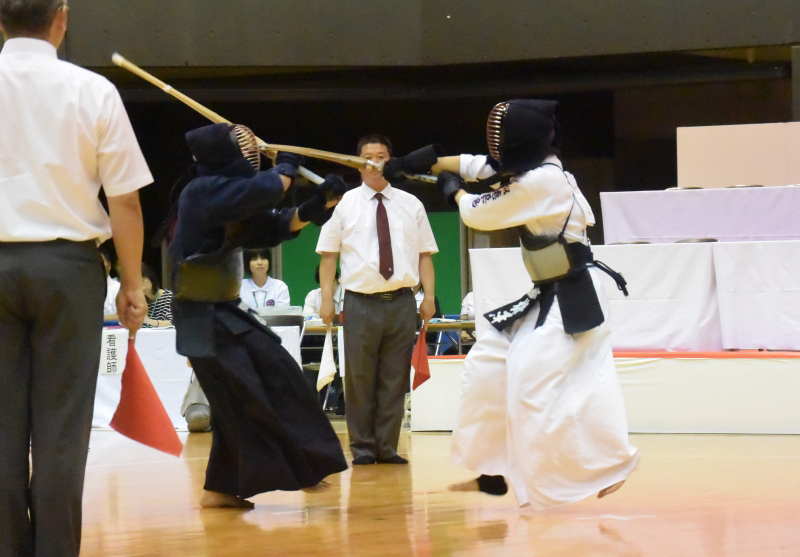 This led to further improvement in the quality of kendo in Kyushu. As the level improved, more and more kenshi became skilled instructors, and they were able to give high quality training to young children. 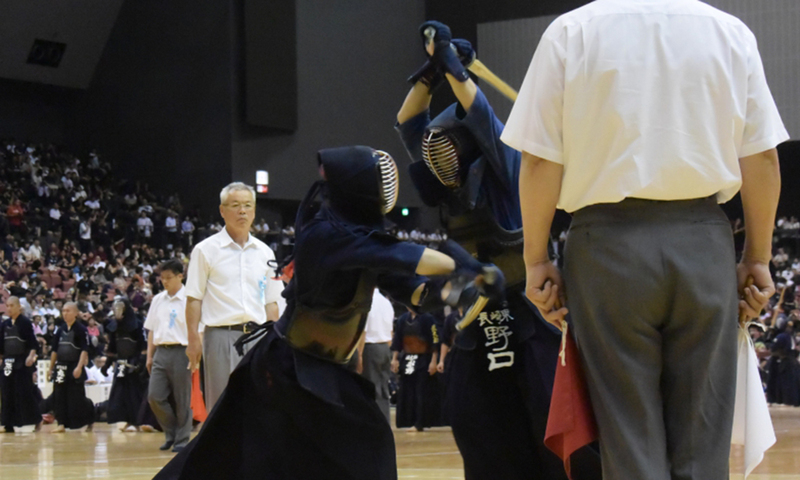 This kind of positive cycle, happening over a long period of time, has established a strong kendo culture in Kyushu.